Attending college can be cost-prohibitive for U.S. students who don’t want to incur thousands of dollars in debt. For students from immigrant families, the prospect can be even more daunting or, in some cases, impossible, but one woman is seeking to change that for students of the black Diaspora with a special scholarship fund. 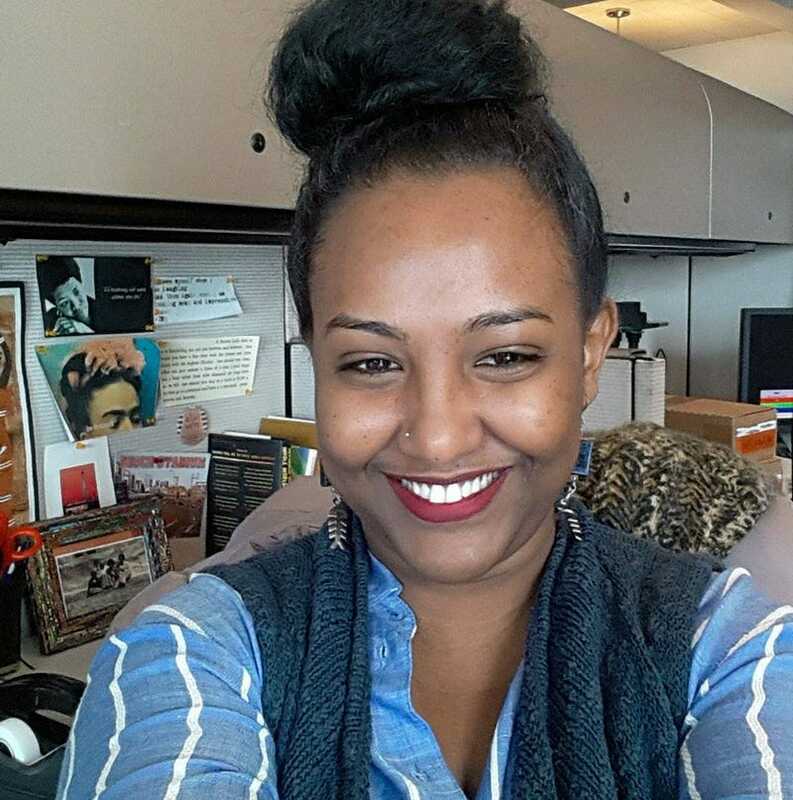 Genet Lakew is an Ethiopian-American student who managed to graduate debt-free with a journalism degree from Howard and a master’s degree in Africana studies from New York University. The 27-year-old is now in digital communications with the National Urban League, and in a recent interview with Vibe, she discussed how she is giving back by creating her own endowment, the Mekonnen Family Scholarship, to help immigrant high school students from the Diaspora pay for college. Lakew told Vibe that aside from concern about financial strain and lack of resources, the deeper reason she is determined to help her fellow immigrants is that in discussions about immigration in the current political climate, black immigrants get swept under the rug and left out of the discussion. She said that she hopes her scholarship will help bring visibility to the African and Caribbean communities and the hardships they face in trying to pursue the American dream. Lakew’s scholarship will benefit five students from her alma mater, Washington-Lee High School in Arlington, Va. Each student will receive $2,000, which they can use toward any college expense, not just tuition. Lakew is starting at the local level, but her vision is to expand the scholarship, first to include the East Coast and eventually to expand it on a national level; she wants to impact as many students as possible. “Obviously, we come from different parts of the world, but there are common things that we share once we get to this space of trying to navigate life in a new country,” Lakew said.